These Brand New high-pressure extension hoses have been designed for greater versatility. DURABILITY - The extension hose is textile braiding reinforced. 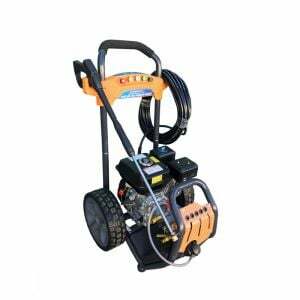 EASY TO USE - The extension hose is simply connected between the high-pressure cleaner and high-pressure hose. RELIABILITY - We offer a wide range of hoses that can withstand pressures up to 7000 PSI and temperatures up to 60°C. 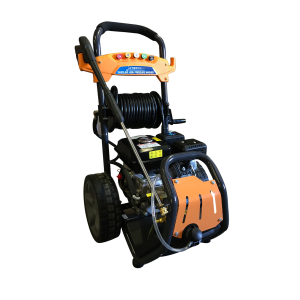 Suitable for all petrol or electric high-pressure washers. Quick connect fittings 3/8 Male Inlet, 3/8 Female Outlet.